The semi-automatic Wedgetail WT15-01 was been incorrectly classified as a handgun. 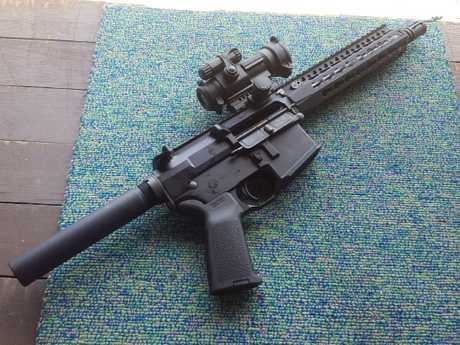 QUEENSLAND Police Service has been left red-faced after gun owners successfully stalled a decision to reclassify a $6000 AR-15-type semi-automatic weapon. QPS originally allowed sporting shooters to buy the Wedgetail WT15-01 pistol variant and classed it as a "handgun", but a year later told owners it was illegal. 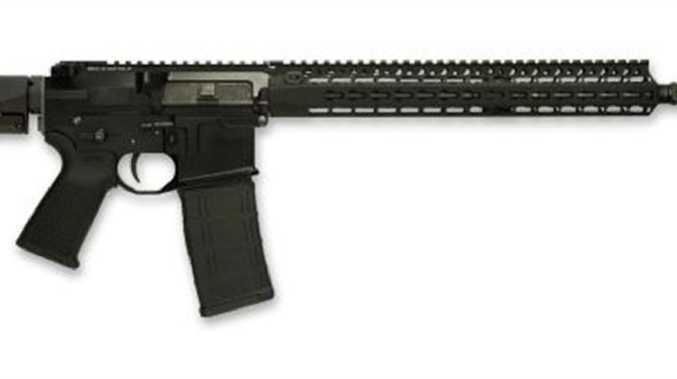 The Weapons Licensing Branch told owners the pistol variant had been "inadvertently issued" to a small number of category-H licensees before it was properly researched. Owners of the weapon were then told the firearm was category D - effectively meaning they were only permitted for shooting vermin on a rural property. But after an appeal, the Queensland Civil and Administrative Tribunal has granted a stay on the reclassification decision. The Weapons Licensing Branch had filed the wrong picture of the firearm, QCAT member Michael Howe said in his decision. Police had said Ballistics was the appropriate body to categorise weapons. But the QCAT decision said Ballistics did not appear to have examined the weapon, and found police did not have the authority to categorise weapons. A hearing will be held in QCAT at a later date to review the decision determine if the weapon falls in category H or D.
Firearm Owners United vice-president Kirk Yatras and Daniel Torrens took the matter to QCAT after shooters raised $15,000 for a fighting fund. "We're pretty happy with the decision," Mr Yatras said. "Ultimately QPS can still make a decision on whether they issue a permit. "So they can come to the opinion that something is category B, C, D or whatever firearm they think it is. "But their opinion isn't a decision in of itself." A private armoury expert will give their opinion for the firearm owners, while QPS will present ballistics experts in the future hearing. In the meantime, owners can continue to use their weapons. Mr Yatras previously said the gun would only sell for about $1000-$2000 to category-D holders, who would prefer other weapons more suited to their needs. Category D is also the hardest licence to be granted, and requires the applicant to provide evidence of the need to hold the licence (such as a significant feral animal problem) and the need to possess a category-D weapon. 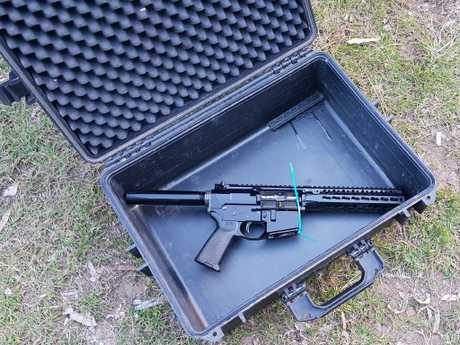 Mr Yatras said the weapon was a derivative of an AR15-type platform and was semi-automatic.